Sometimes it does rain during the Islay walking week (most days the weather has been fine though). 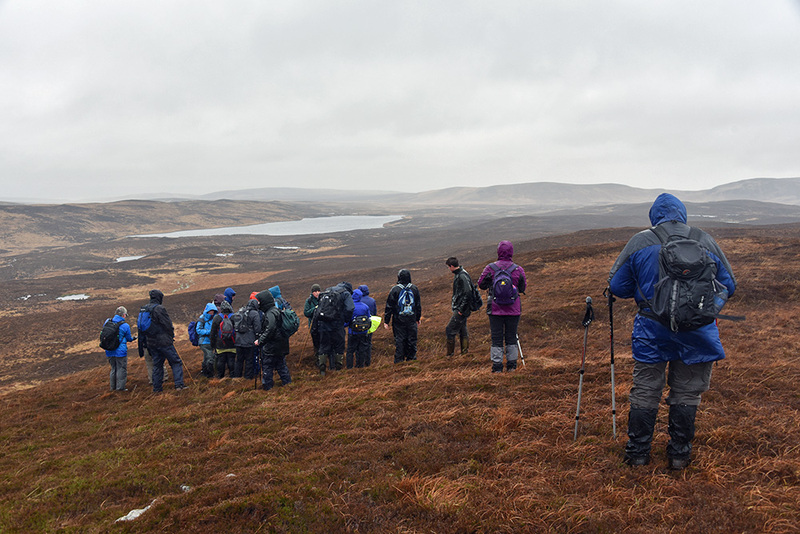 The rain doesn’t stop us from walking though, this is from a walk north of Bridgend, in the background Loch Drolsay. This entry was posted in Cloudy Weather, Freshwater Loch, Landscape, New Post and tagged Islay, Loch Drolsay by Armin Grewe. Bookmark the permalink. @lochgormhouse I know. This was two weeks ago.